To keep yourself protected from the cold, you put on a sweatshirt or coat. This same concept is applied to dental crowns, which protect fragile or damaged teeth from further problems. 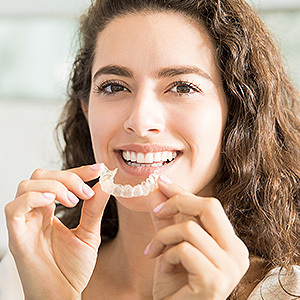 Dr. Peter Jost, your family dentist in Eastpointe, Michigan, routinely uses crowns for his patients who need them to keep their smile functional and looking great. Read on to learn more! A crown is essentially an artificial tooth that is hollow in the middle. It fits over and is adhered to the top of a tooth that has sustained damage from trauma or decay above the surface of the gums. Crowns keep the roots of the teeth intact while protecting the top of the weakened tooth, an action that allows you to retain normal oral functionality. Modern crowns have been in use since the early 1900s, when an American dentist first patented a porcelain crown that looked very much like the ones your Eastpointe family dentist still uses today! However, archaeological digs in the Philippines have also uncovered gold coverings designed to fix and replace damaged or missing teeth from some 4,000 years ago! Today, crowns can be made from porcelain, resin, or metals such as silver and gold. 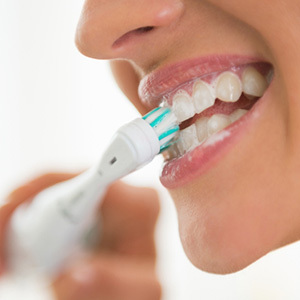 Years of dental industry research have shown that maintaining permanent teeth as long as possible is one of the keys to good overall dental health. However, accidents happen and many people experience a lapse in regular checkups with their dentists at some point in their lives. This may lead to breakage or cavities that are too large to be repaired with a standard filling. In these instances, a crown can be used to make sure that a damaged permanent tooth is as close to restored as possible. This keeps the roots of the tooth stable and allows you to chew comfortably and smile confidently. 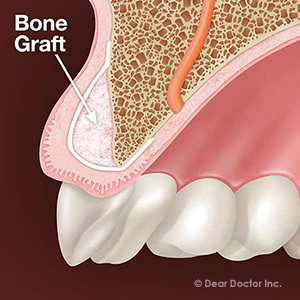 Crowns are also used to stabilize bridges, which fill in gaps caused by missing teeth. If you have decay or a damaged tooth and are ready to look and feel better with dental crowns, contact the family dentistry practice of Peter Jost in Eastpointe, Michigan, for an appointment today! Our number is (586) 771-1460.